The Christmas Cockerel: It’s back and bigger than ever! | Packington Free Range | Born and reared outdoors. Always. The Christmas Cockerel: It’s back and bigger than ever! 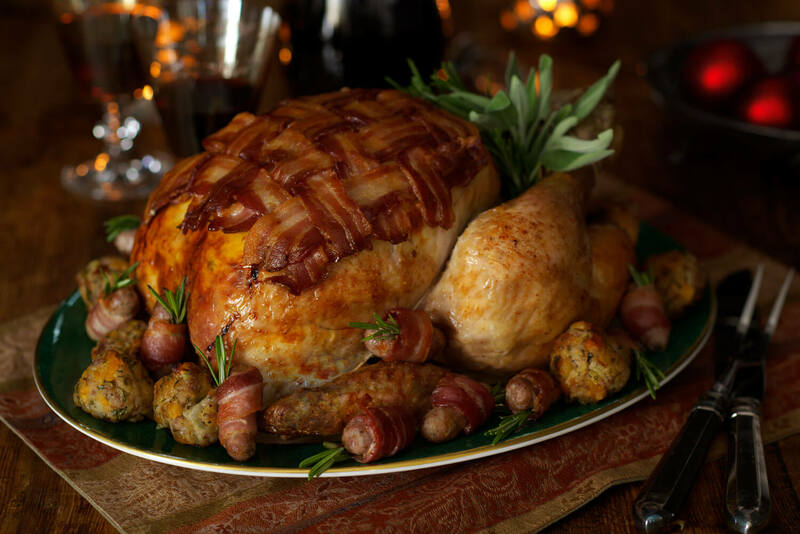 Fancy impressing the family with something a little different for Christmas Day dinner? Our free-range cockerels, rich in flavour and incredibly mouth-watering, make a great alternative to the traditional Christmas roast. Larger than Packington’s chickens, our cockerels are allowed more time to grow and mature, and their flavoursome meat is all down to how the cockerels are brought up and reared on the farm along with a natural diet which is supplemented with the finest maize. Reared between 3kg and 7kg and with a new ‘extra-large’ size available this year, our cockerels will feed up to 15 people, making them the perfect roast to feed all your family and friends this Christmas. The versatile bird can be cooked in a variety of ways; a simple roast allows the natural flavour of the meat to shine, whilst more adventurous cooks can add an extra twist with pistachio, sage and cream cheese. This tasty recipe is available here. In addition to Christmas Day dinner, the cockerel can also be served up as leftover ideas during the Christmas period – from delicious soups, to cockerel and ham pie, or even a hearty risotto.